This November we are partnering with The Guelph Film Festival to present two fantastic nights of cinema and music. Like pairing fine wine and cheese, we've worked hard to pair a documentary with the best live music. You can attend the film and concert seperately, but we suggest making a night of it and doing both! Both of the events are taking place at Mitchell Hall, 99 Woolwich Street, Guelph. If you're coming for the full evening, please come at 6:45. If you're only coming for the concert, then please show up at 9:00PM. We will have food and drink available throughout the entire evening, so bring your friends and have a fun night! Tickets can be purchased for just the documentary, just the band, or a collective ticket. 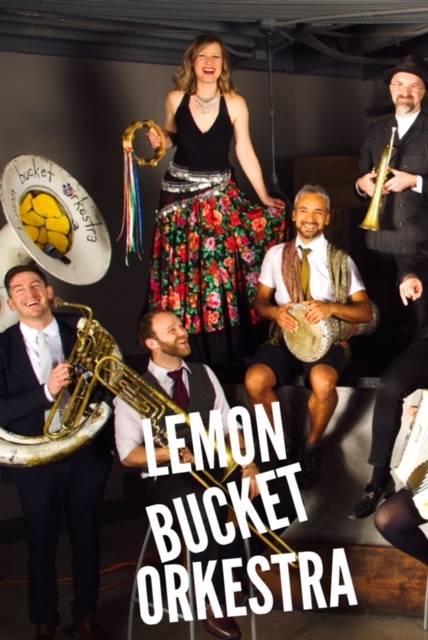 Lemon Bucket Orkestra is an underground favourite; once you hear them, you'll be a fan for life. This Toronto-based band fuses traditional Serbian, Ukrainian and Turkish folk sounds with a modern musical flare. You'll be guaranteed to be up dancing. This stunning documentary looks at the Mexican town of Tultepec, a town whose identity and livelihood is on the creation and destruction of fireworks. 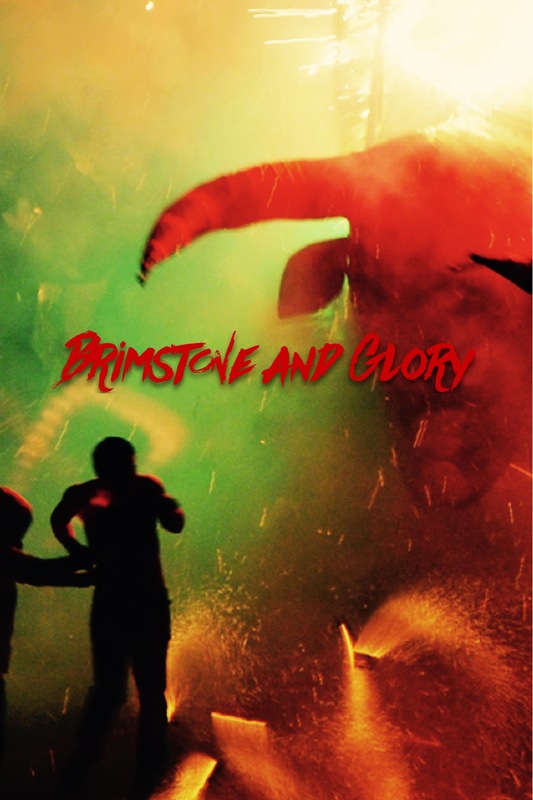 From the creators of Beasts of the Southern Wild, Brimstone & Glory promises a visual documentary like you've never experienced. 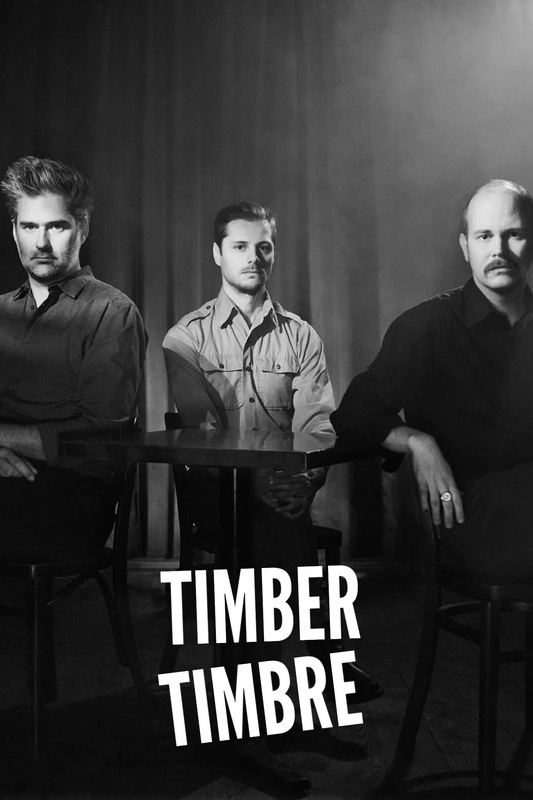 Timber Timbre is a Canadian band with members hailing from Toronto and Montreal. Their swampy, folksy music suggests a flare for the dramatic, making the perfect pairing for a documentary about the limits of drama. 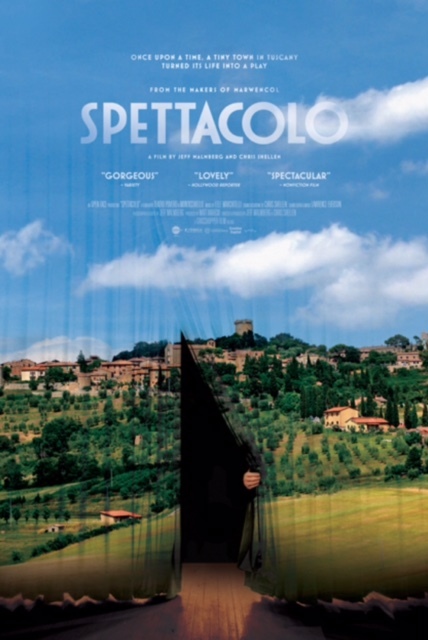 "Once upon a time, a tiny town in Tuscany turned its life into a play..."
Spettacolo is the story of a tiny hill town in Tuscany that found a remarkable way to confront their issues - they turned their lives into a play. Every summer for the past 50 years, their piazza becomes their stage and villagers from 6 to 90 play a part - the role of themselves.